At first I was like wth? But that is so cool. It's crazy. Wow. 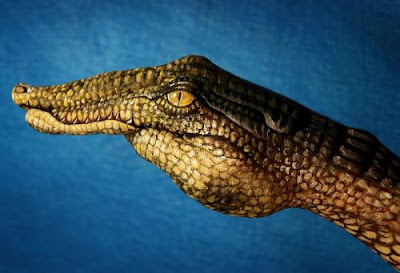 Last night I was just telling my partner that sometimes I see my hand and think it's an iguana. That's amazing artwork. Thanks for sharing!